good post, keep up the good work, i’m hung up on the word good today. Thank you! I’m trying to catch up. Blessings! Our True GOD CREATED ADAM and EVE for each other, thus, HE CREATED them to LOVE one another!! Our True GOD’S LOVE is from HEAVEN ABOVE FOREVERMORE through HIS SON JESUS CHRIST!! So true Kristi! God, who is love, created mankind in love, for love and to exhibit the love He expressed in His Son Jesus! 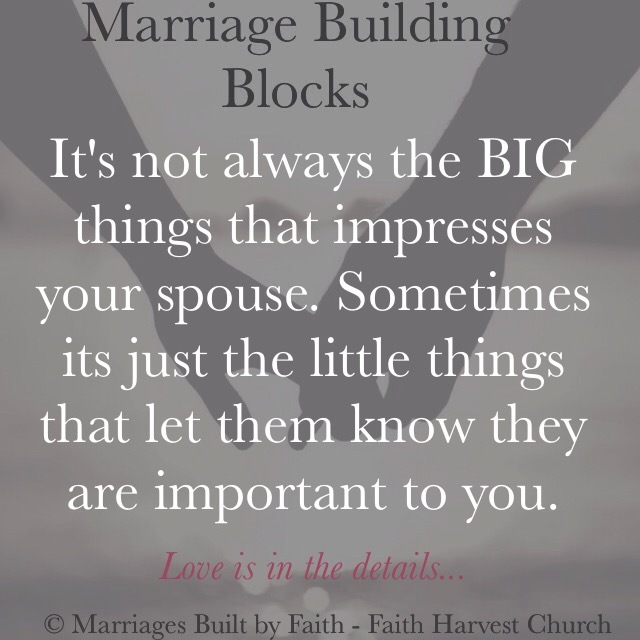 As far as the marriage is concerned, the proper expression of love with the marital relationship has to be filtered through the love of God…which is a sacrificial love! Thank you for your response to this post…Blessings! !